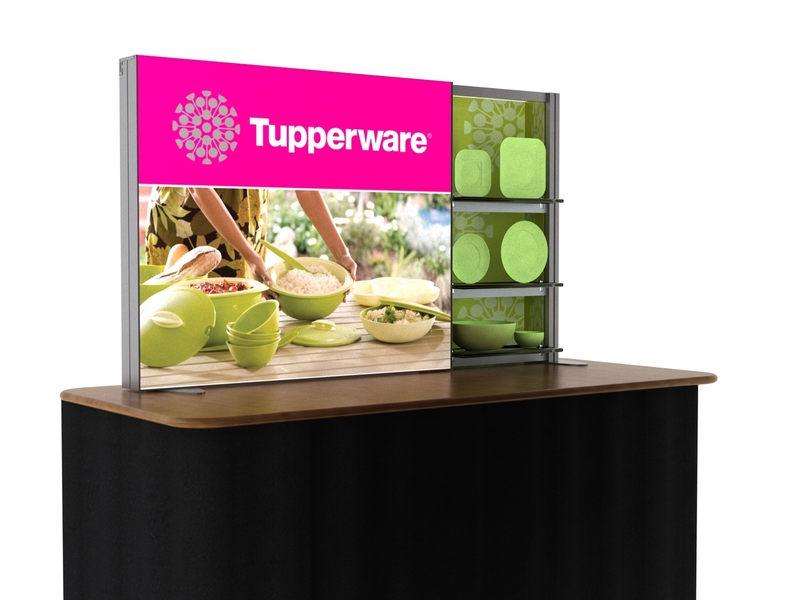 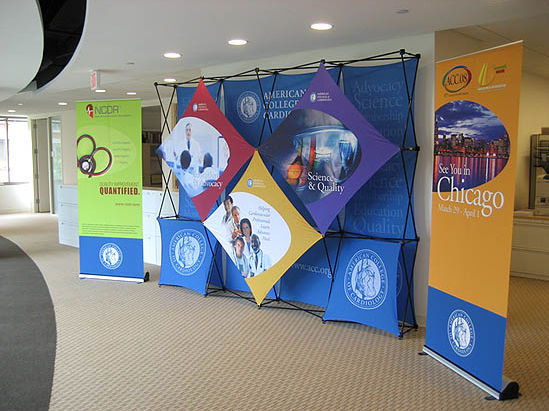 Thompson Kerr has a wide range of table top, 10x10, 10x20 and 20x20 displays, backlit trade show displays and exhibits available for your trade show or marketing event needs. 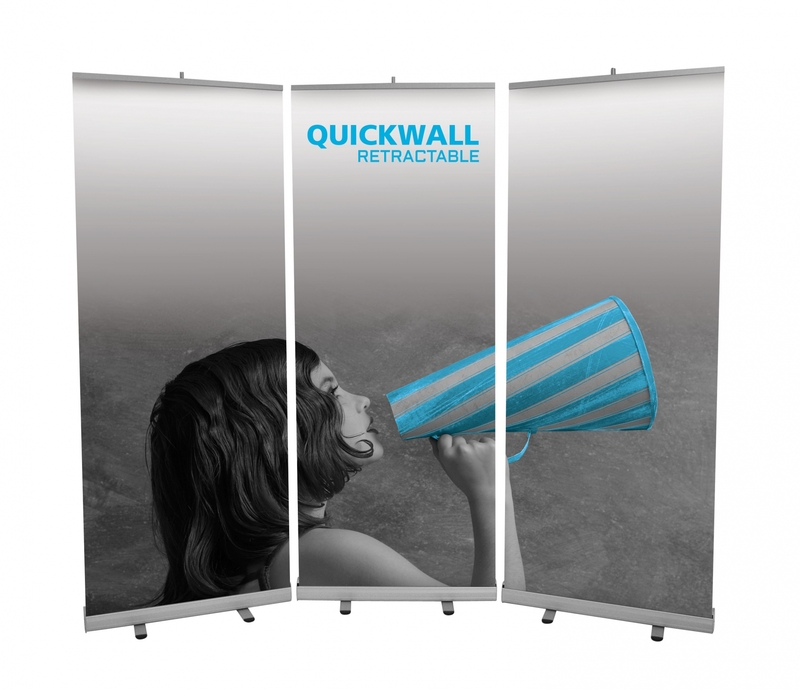 If you are looking for something custom, we can certainly help. 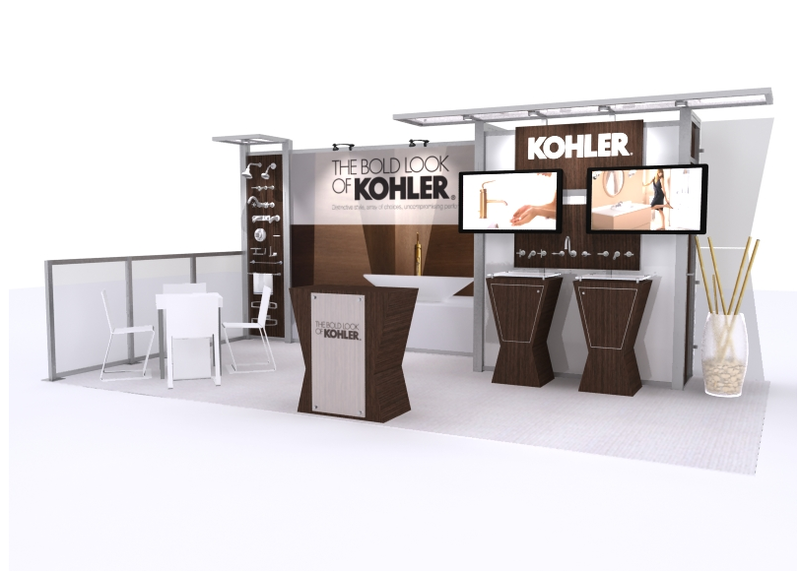 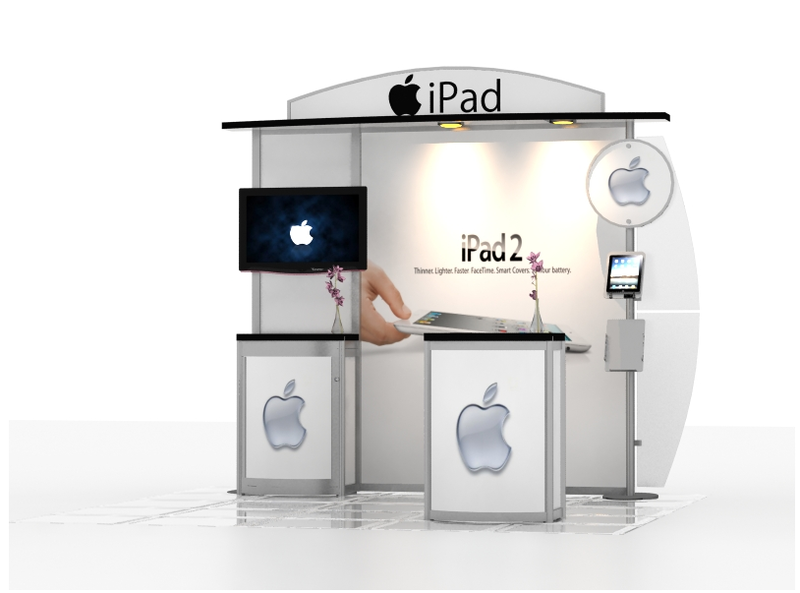 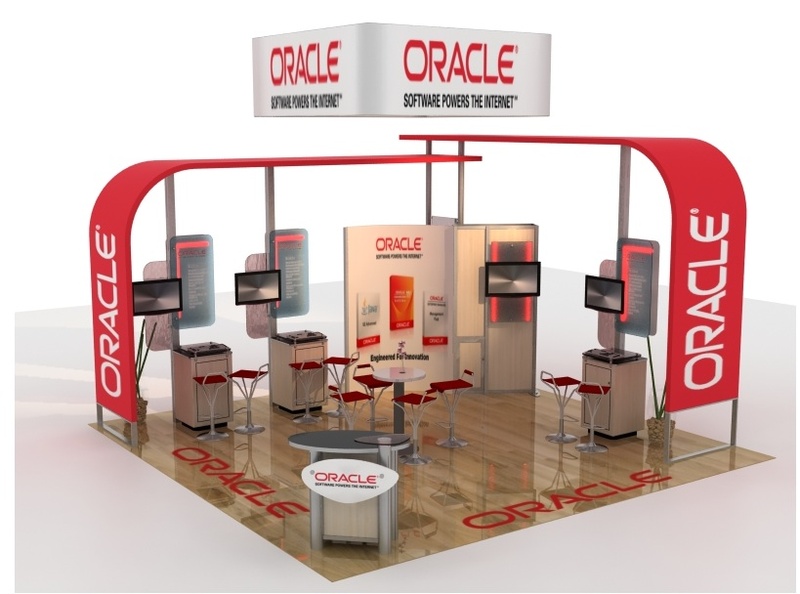 Just give us a call to discuss your needs in a custom booth and we will build a trade show display that connects your brand, to your customers. 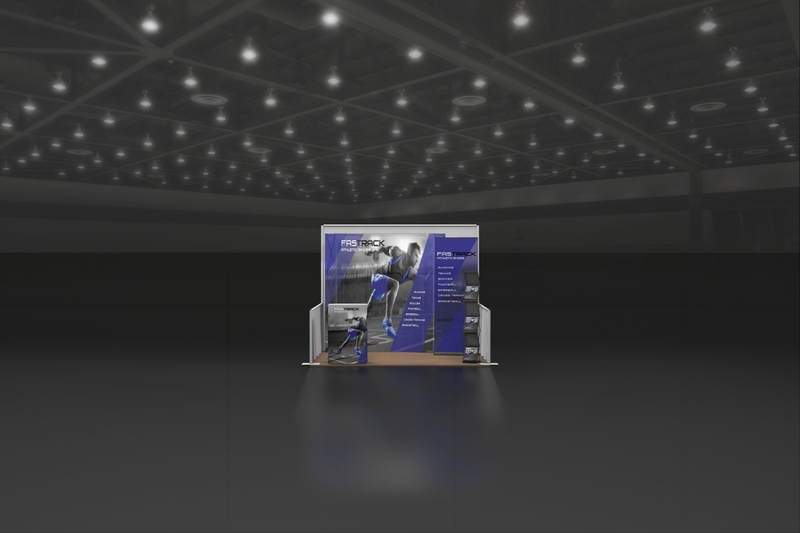 See our exhibit design search. 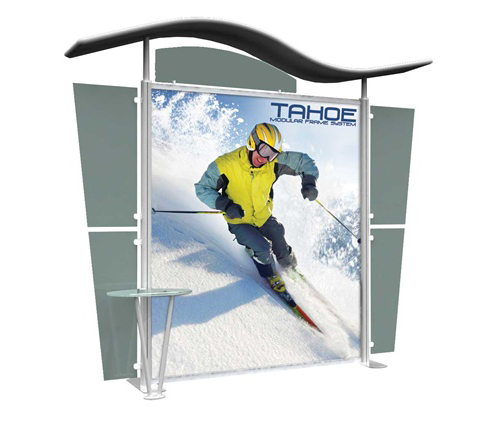 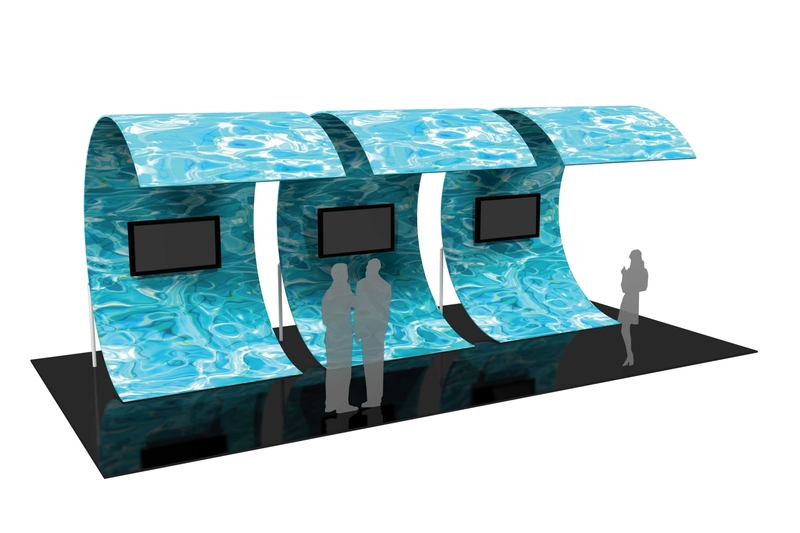 Select from over 1400 designs, ranging from banner stands to 50ft x 50ft Backlit Display Islands. 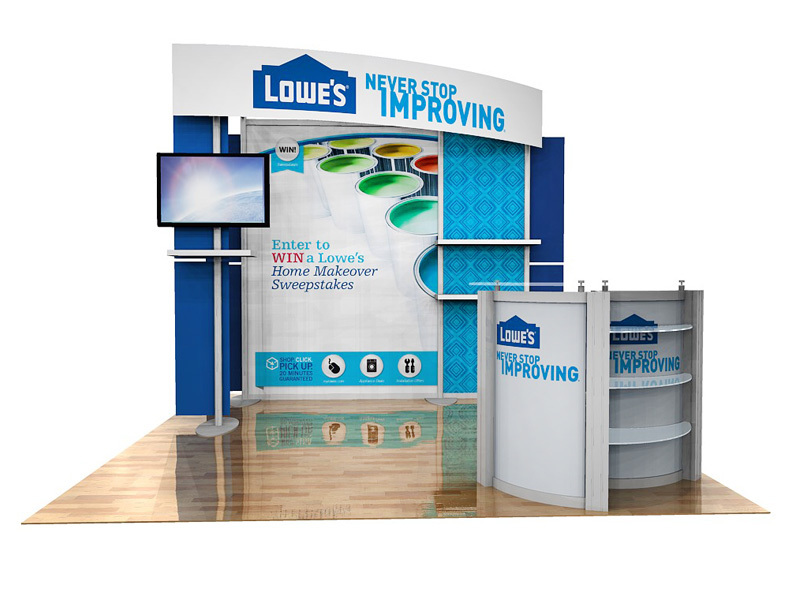 You're sure to find the perfect display for your budget and marketing goals.